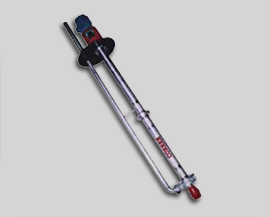 We Provide Prompt Service To Tackle Problems And Also Supply Spares Of Superior Quality. Set up in 1991 by Mr. B.N. Savaliya. 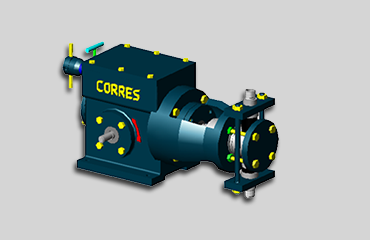 CORRES FLOW ENGINEERS is a well managed organization engrossed in production and exporting of various chemical process pumps like back pull-out centrifugal pumps, vertical sump pumps, vertical glandless / seal less pumps etc. 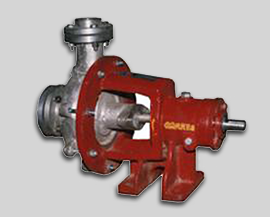 in all types of metals as well as in polymers for handling highly hazardous and corrosive chemicals and all other process industries. 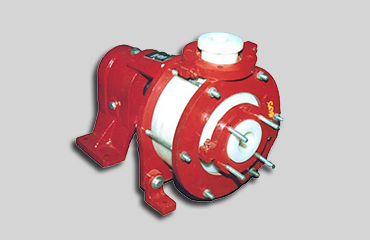 Under the profound guidance of our founder, who has experience in pump manufacturing since 1991 and manufacturing experience in steel casting foundry since 1980, we have clearly understood the traits of the business as well as production processes. We with our competence and efforts have attained the heights of success and have created a distinct position for ourselves in the industry we operate. 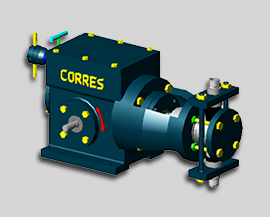 Constant improvements, innovations, stringent quality tests and precision modules are a part of Corres endeavors. 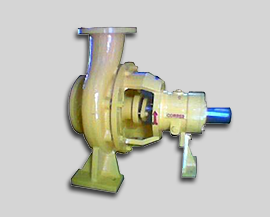 All most all the raw materials which we need for manufacturing of pumps including machineries are available within the city where we operate. 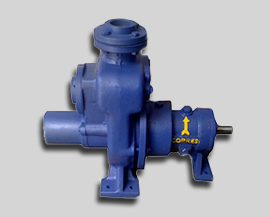 We design and develop a wide range of centrifugal pumps those are widely used for various chemical processes in different industries. 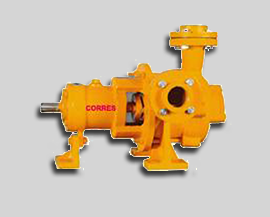 pumps are manufactured with high strength, dimentionally stable metal for mechanism holding spares and corrosion resistsnt metal stainless steel for operating liquid. 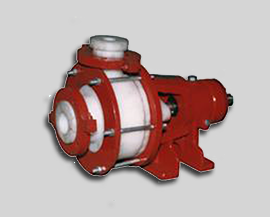 we offer self priming pump with semi open or open impeller to handle mud, dirty water or sewage. 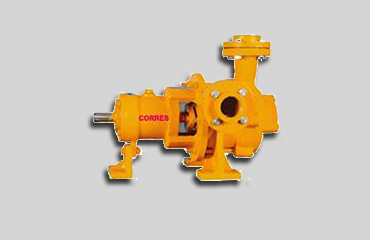 As pumps are made with wear plates, the efficiency of pump is very high. 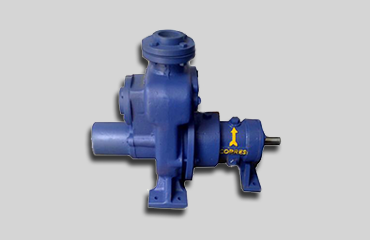 We have gained expertise in designing and development of metal pumps for filter press. 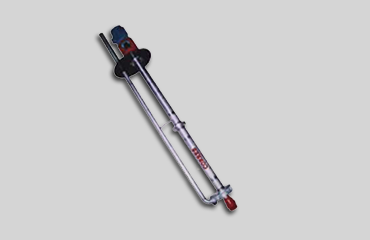 These are available as per the technical specifications of our clients and is offered at filter press application. 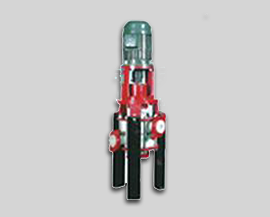 Our range of Immersion / Vertical Submersible Pumps available for all pumping conditions and is designed to suit varied industrial applications. 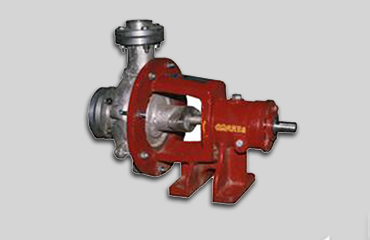 Pumps Are Manufactured With High Strength, Dimentionally Stable Metal For Mechanism Holding Spares And Corrosion Resistsnt Metal Stainless Steel For Operating Liquid. 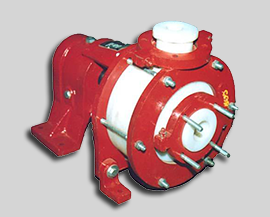 All Parts Are Lined With Anti Corrosive Colour To Protect it From Corrosive Atmosphere. Set up in 1991 by Mr. B.N. Savaliya. 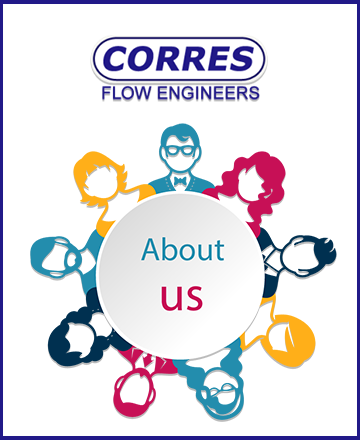 CORRES FLOW ENGINEERS is a well managed organization engrossed in production and exporting of various chemical process pumps like back pull-out centrifugal pumps, vertical sump pumps, vertical glandless / seal less pumps etc.